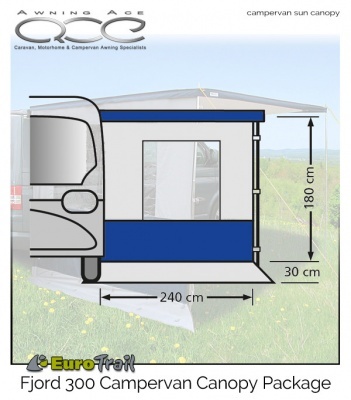 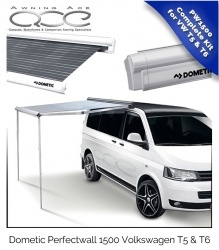 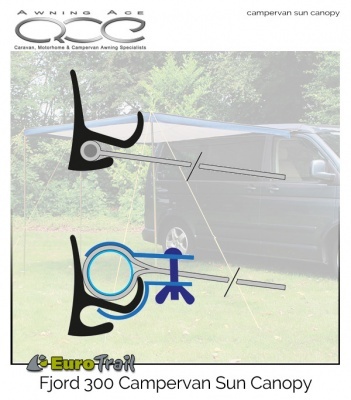 The large 300cm width and 240cm depth makes this a practical and versatile canopy for most UK campervans. Supplied in this package is a side panel that has a large clear view window with cover and can be connected to the canopy by using the velcro on the inside of the wall and roof. 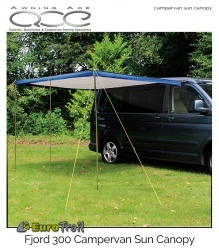 A horizontal roof support bar can also be used if required for additional stability during windy conditions. 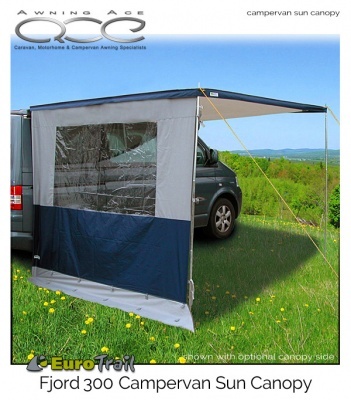 Made from the same All weather Tex 2.0 fabric the side panel comes with its own storage bag included.